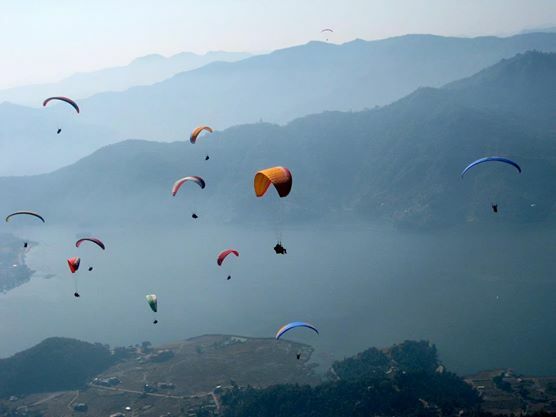 The setting of Pokhara city is so enthralling that you will fall in love at the very first sight. As you land in the Pokhara airport, you are welcomed by the towering giant Fishtail Mouatain. Behind it is enchanting Annapurna range standing above 8000 meter. Pokhara is the best station for the trekkers and expedition team. 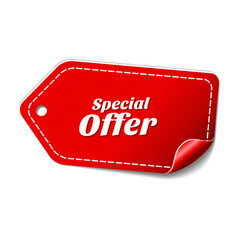 Here you can enjoy the best ever Nepalese Hospitality and taste food from all around the world. Pokhara is the only such amazing city where you stand on the level of around 1000 meters from sea level to over 8000 meters tall mountains!!! Beside there are many more activities that you can do in this natural city. It is approximately 25 minutes flight from Kathmandu to Pokhara. Drive to mysterious Davi’s fall, Seti Gorge and Gupteswor Cave. After that, walk on the lake side market. We will hire a boat to row to the island in the center where there is a Hindu temple mostly full of Hindu devotees and tourist. As you row ahead to the next side of the lake, listen to the boatman. He can inform you about Fewa lake. 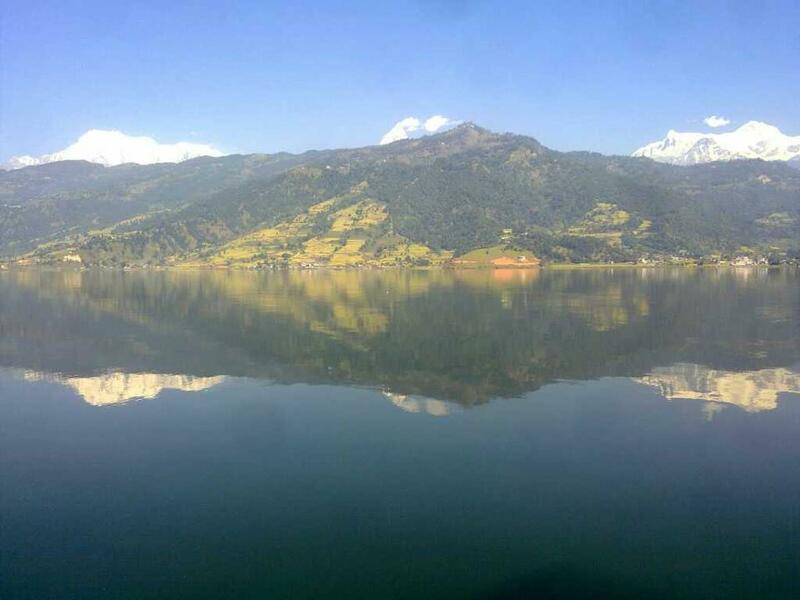 This serene lake is renowned for magical reflection of the Annapurna Range with the Fishtail Mountain. As you reach the other side, you might want to stop in a restaurant for a chilling beer. But don’t overdo it because, we have to hike up to the top from where we see the mountain in new natural frame. The Peace pagoda (also known as Japanese Pagoda) is equally impressive for photography. From here, the mountain, landscape and the size of lake grow into better size to view. Good morning! You should wake up at 5 am today. You will not regret for leaving your cozy bed because the sunrise view from the Saangkot is of the World Class. Witness as the dramatic Sun throws it’s spell on the peak of the mountains. They changes from pearl to gold and gold to diamond!!!! 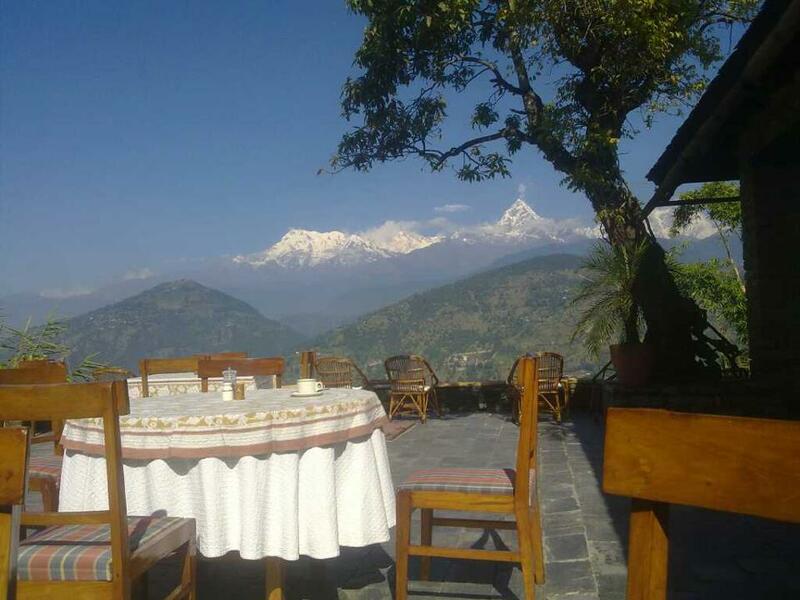 Later, after we drive back from Sarankot Hill get free time to have breakfast in your Hotel. Your guide is ready to take you to the museum of legendry Gurkha Soldiers. The museum highlights on the culture of Gurkha people. Then, drive to another lake Begnas. You can spend your afternoon by boating in the lake. After the view of mountains from the city, now we take you to new viewpoints. The mountains look as if they are at the throw stone distance. Well buckle up your trekking boots and hit the trekking trail that begin from Naya Pool where you can reach after an hour drive. We are now ready to hit the trail within few minutes having optional tea break while in last minute preparation to Birethanti via the large village besides the River Modi Khola for about 25 minutes, a large and prosperous town. The trail follows the main street of Birethanti, going through mixed forests, terraces and ethnic people along up the River Bhurjung Khola (River). Beyond a pasture used by pony caravans, the trail reaches green terraced Grurung area called Hille where you have lunch. After lunch, we climb gradually up side of the valley reaching Tirkhedhunga. It is an exciting about an hour steep up hills to Ulleri from thirsty stone at 1695m.We stop the first night of our trek in this spectacular view point ridge for next day’s easy trek to Ghorepani (4:30 hrs). We start an early morning hike to Poonhill (3150m) for the majestic Butterfly mountain views of Annapurna ranges, Dhaulagiri, Fishtail, Nilgiri in the spectacular dawn. The viewpoint also provides you to see the Mustang valley behind the highest mountains, very close to Tibet border. After an hour photography in the various pose on the top with hot drinks, descend to Ghorepani for breakfast before be walk back to Ulleri. Among the three cities, Patan is considered as the most artistic city. So, Patan in other word is popularly known as Lalitapur meaning “the city of Art” where Ashoka the Great, the Legendry Indian Emperor visited in 250 BC for his pilgrimage to the Buddhist shrine here. 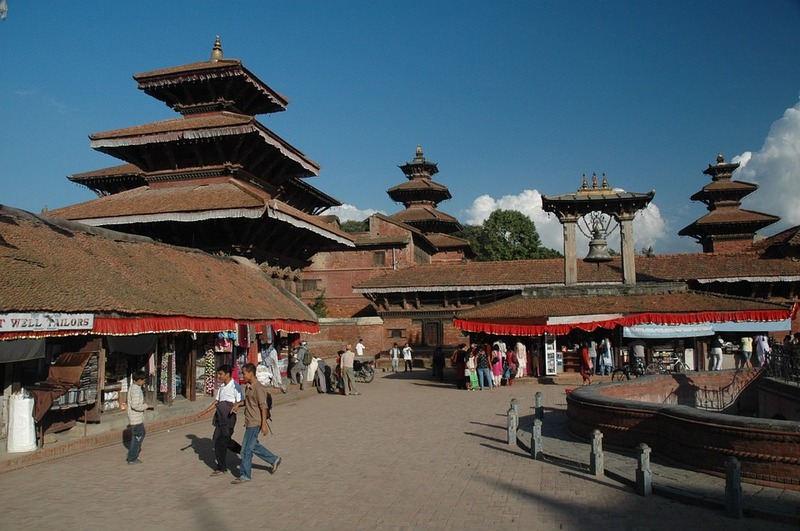 Patan city tour offers you an opportunity to explore the beauty of this city.